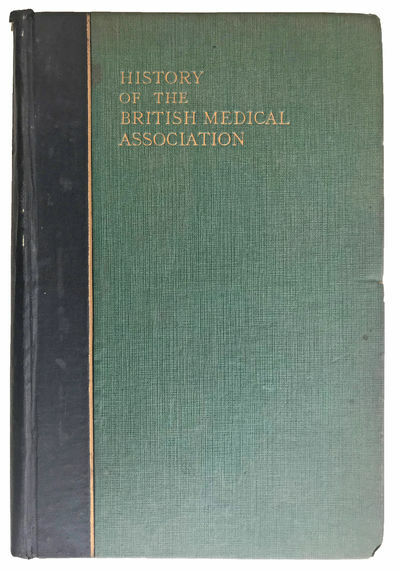 History of the British Medical Association, 1832-1932. Compiled by . . .